Free Home Evaluation. Find out your Homes Selling Market Value. 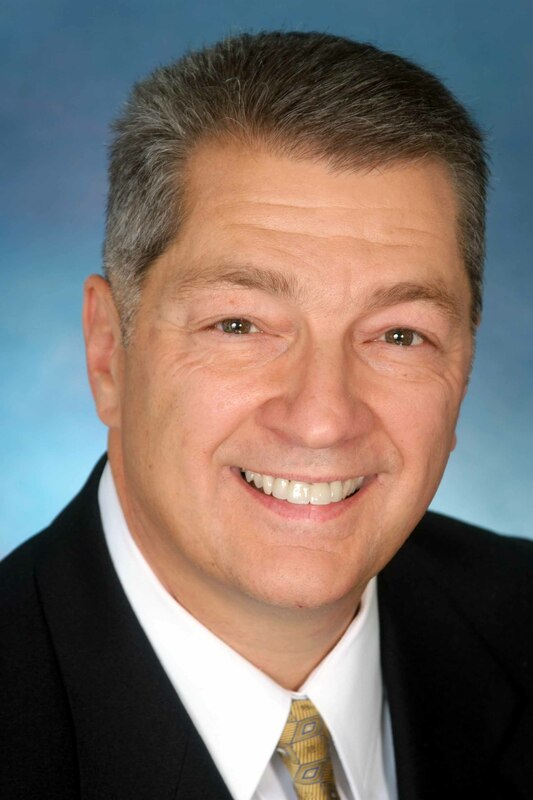 Greg Kincaid, the Local Guy Helping Sellers and Buyers in South Jersey. Toll Free (800) 437- 4047 x177.